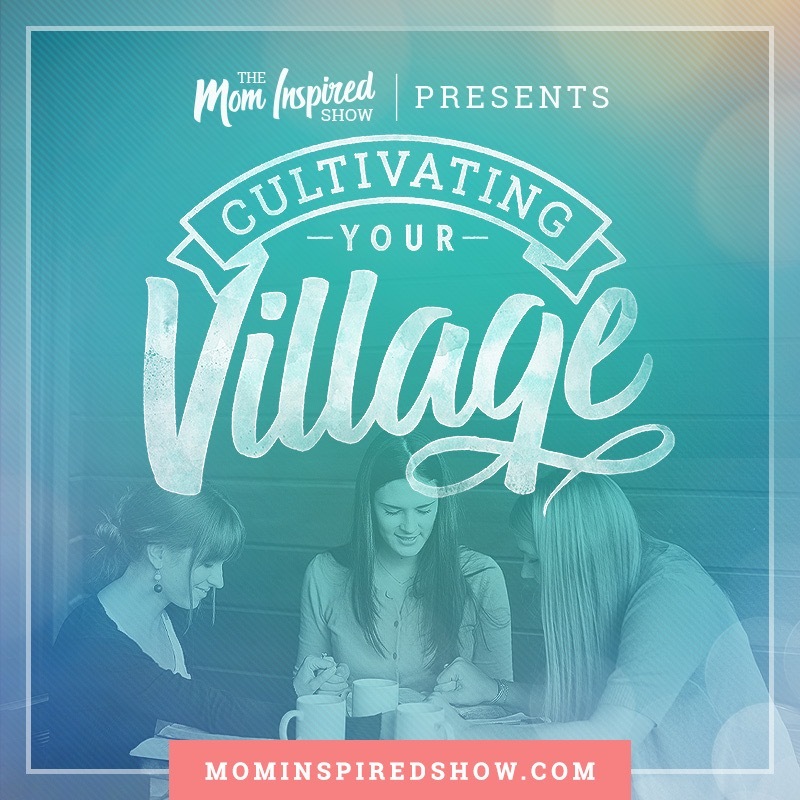 Welcome back to Cultivating Your Village, today is part 3 and we will be discussing on this episode where we schedule our time. 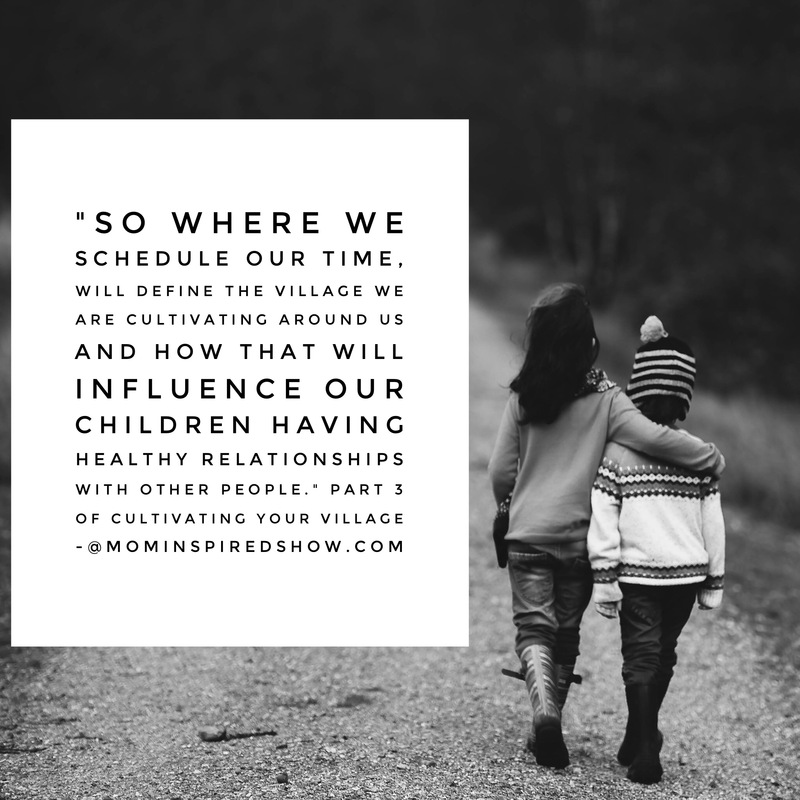 We need to remember that we need to give time to our family since they are our first village and sometimes our marriage and kids can be put on the back burner even if we are doing what we think is best for them. What I mean by that is we can be running around town taking the kids to sports and activities but are we really being intentional with them? As great as it is to provide opportunities for our children are we taking the time to get to know them and shape them? Are we spending time with our our spouse and nurturing that relationship or are you finding that you are like two ships passing in the night? Our families are the closet village that we should have and that means taking inventory in how much time you are giving them and making sure its intentional. 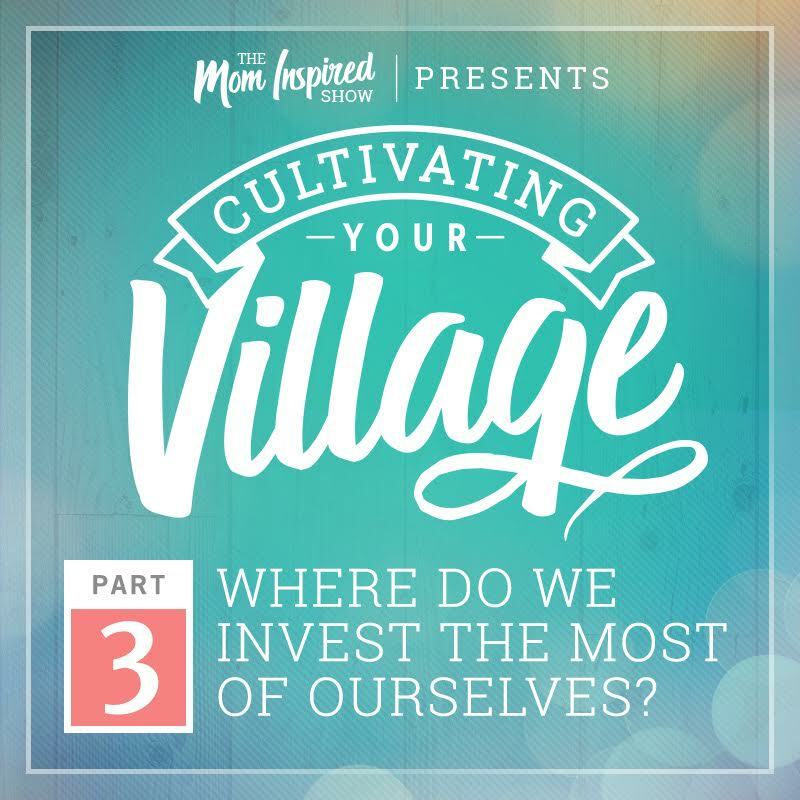 This is also why its so important to pick your village wisely because it won’t just be your village but it will also be your husband’s village and your kid’s village and we really want to have amazing influences in our village. It’s so important that we choose people that can all lift one another up and set great example for our kids to see how relationships should look like so that it sets them up later in life to create their own village. We hope this episode leaves you inspired to really take stock into who your friends are, how they influence your family and do they pull you up or do they pull you down?